Becrypt has announced that LMT Technology Solutions has qualified as a certified reseller for its cyber security solutions. LMT is an established managed services provider with clients in the financial services, healthcare and manufacturing sectors. As a Becrypt certified reseller LMT will be initially deploying Becrypt’s Disk Protect full disk encryption solution for clients in the financial services sector to meet Payment Card Industry Data Security Standard (PCI DSS) compliance. Disk Protect secures all data held on laptops, PCs and tablet computers, ensuring that should a device be lost or stolen, customer, company, and personal data is not compromised. LMT selected the Becrypt solution for its ease of use, ease of configuration and centralized management. Alma Vieru, VP of Operations at LMT Technology Solutions said; “As a full service supplier we provide IT managed services, including server and desktop maintenance and support as well as Cloud services. Adding encryption will enhance our ability to provide security and compliance solutions for our customers. In addition, LMT is planning to market Becrypt’s centrally managed and deployed secure thin client solution, tVolution, to enable secure customer access to its private Cloud services. 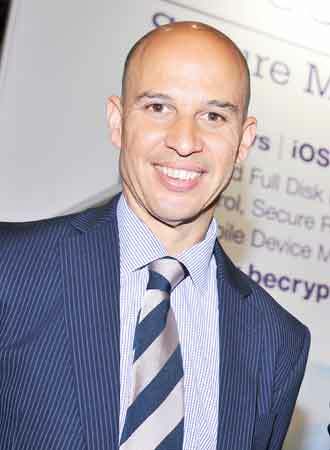 Dr. Bernard Parsons, CEO of Becrypt said; “LMT’s credentials as an established IT managed services provider makes them ideally placed to become a Becrypt certified reseller. 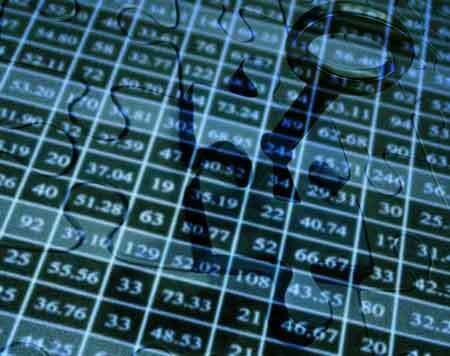 Many of LMT’s customers operate in regulated industries—such as financial services, healthcare and government— and are mandated to comply with the data privacy requirements of regulations such as the PCI DSS, Sarbanes-Oxley (SOX), and other legal and audit mandates.